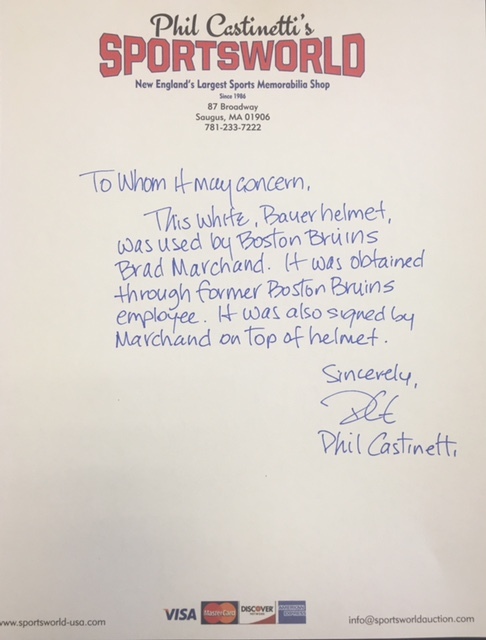 This white Bauer helmet was used by Brad Marchand of the Boston Bruins. 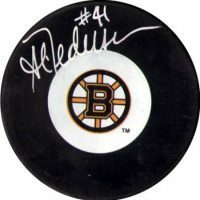 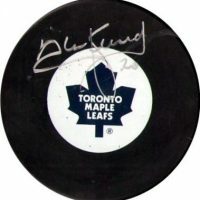 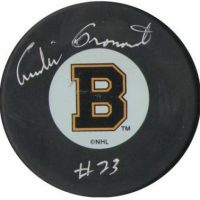 It was obtained through former Boston Bruins employee. 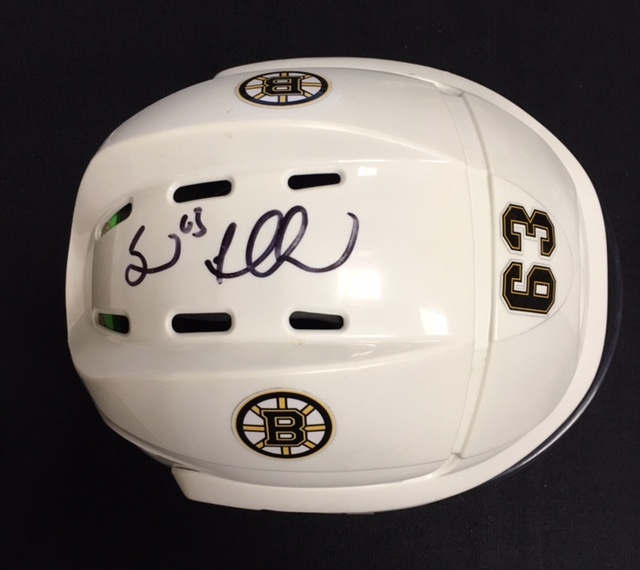 It was also signed by Marchand at the top of the helmet.